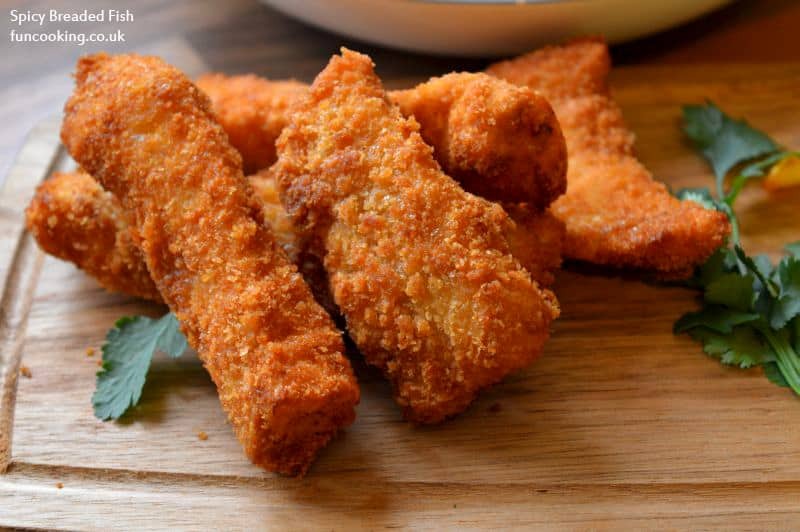 Spicy Breaded Fish is a fried fish recipe. Very easy, no mess, no tension quick fix recipe :). 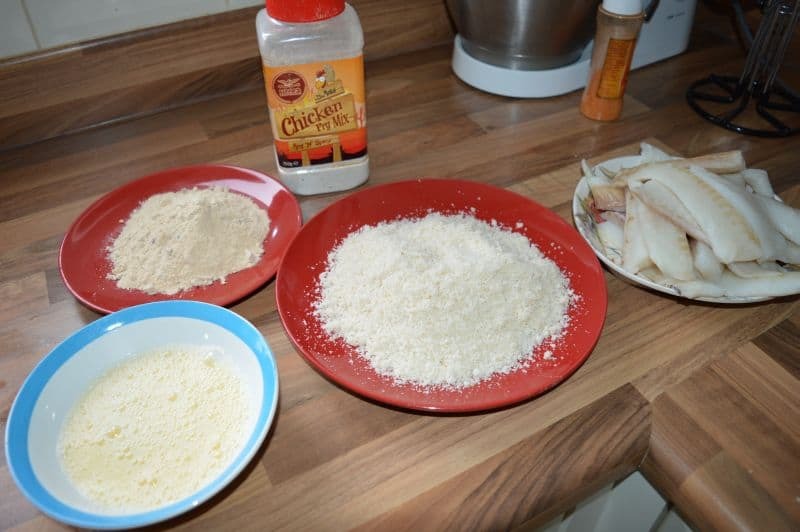 In this recipe I used Cod fish but you can use any boneless fish.First coat fish with chicken fry mix then eggs then breadcrumbs. Fry and enjoy. I used chicken fry mix by Heera brand but you can use any chicken fry mix, or chicken broast mix of Shan or National spice mixes. If you do not have any of these then use 1 cup flour mix with salt and red chili powder. 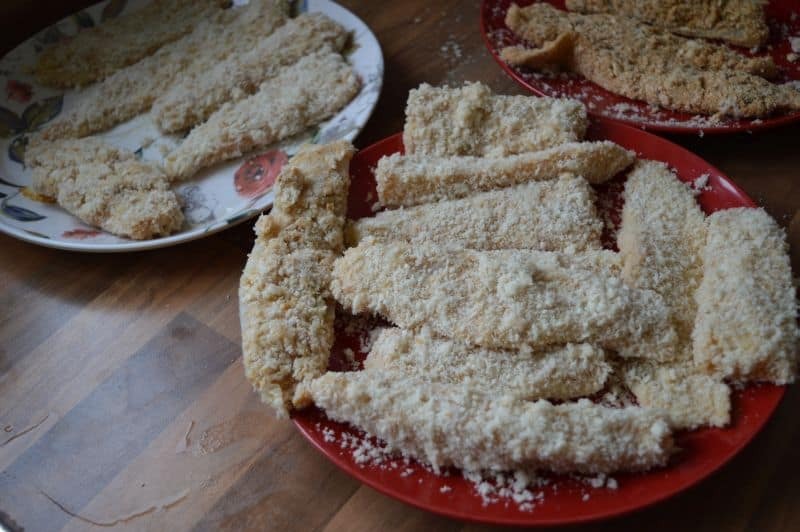 I used fresh breadcrumbs in it, you can use any fresh, dry or panko breadcrumbs. You can also freeze this fish after coating and use it later. I didn’t use any salt in this recipe because these chicken fry mixes have lots of salt in them. If you are using any other brand then taste that and adjust your salt according to that. 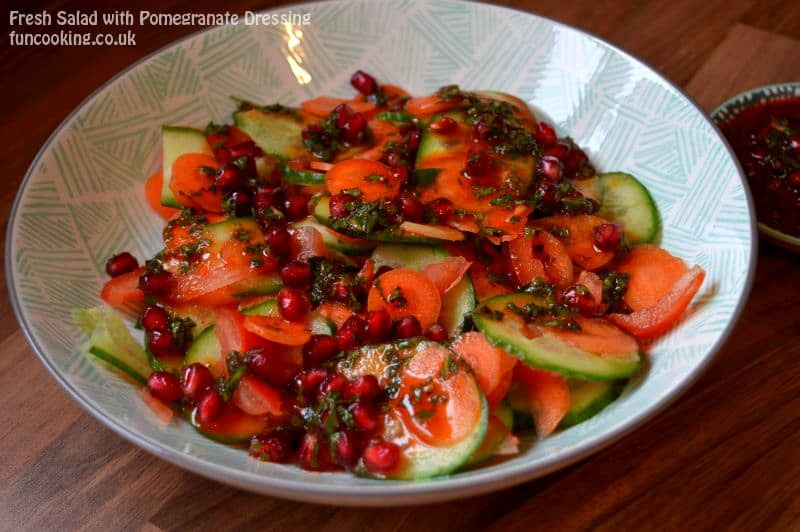 I served this fried fish with fresh pomegranate salad and air fried chips. 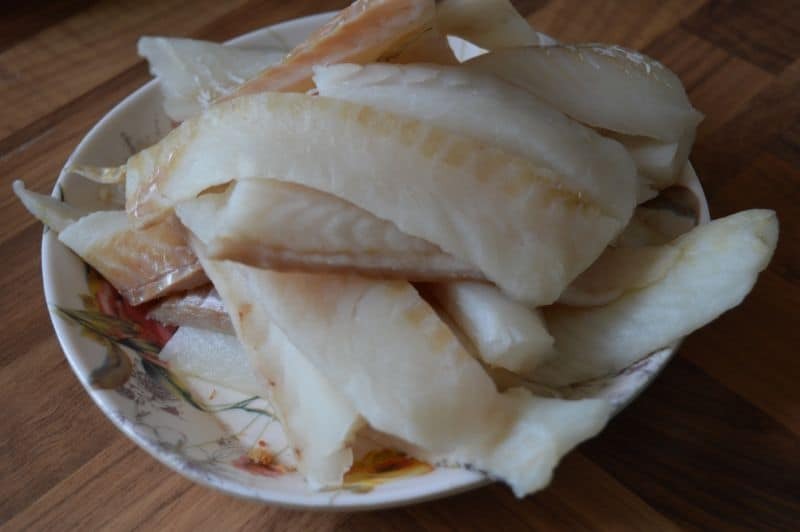 Wash and dry fish nicely.Cut boneless fish in desired size. I am using cod. Now gather all ingredients at 1 place. Beat eggs with 3-4 tbsp water. 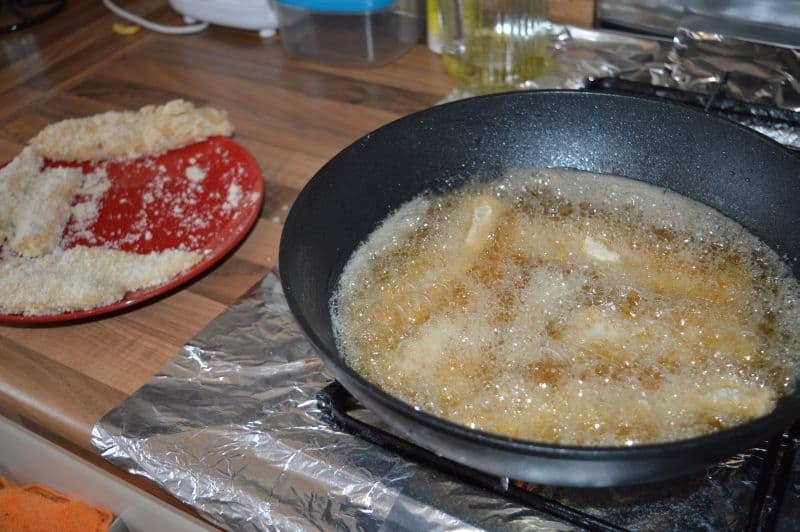 First coat fish pieces 1 by 1 with chicken fry mix then eggs and lastly in breadcrumbs. 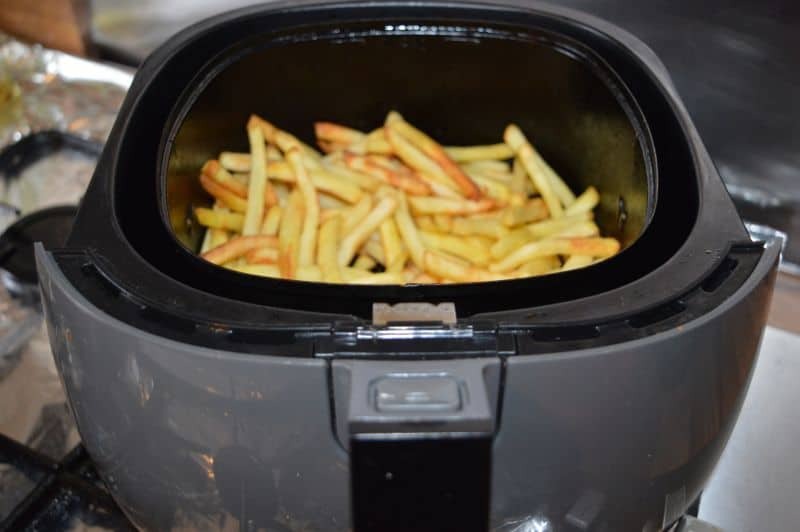 When the fish was frying I made these air fried chips to serve with it. 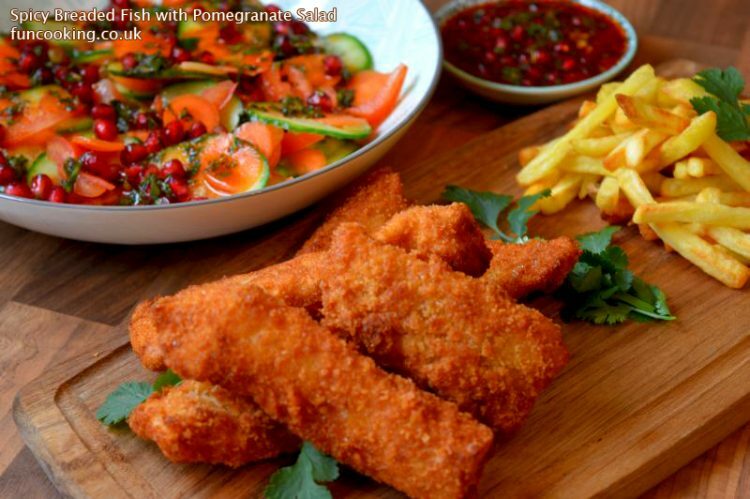 I served this spicy breaded fish with air fried chips and fresh salad with pomegranate salad.